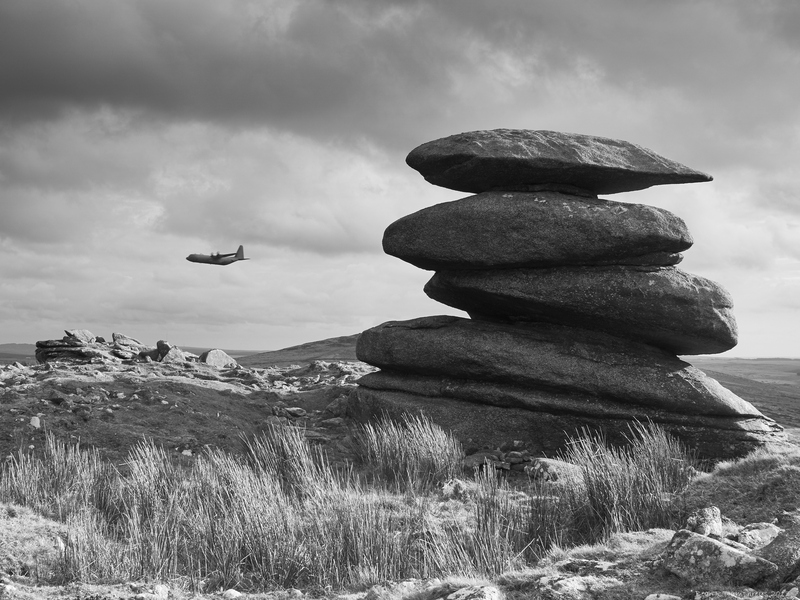 I was lucky enough to be in the right place at the right time for this shot of an RAF aircraft doing its low flying exercises over the Roughtor area of Bodmin Moor. Thanks, for my style of photography it was unusual to have to use the continuous shooting to make sure I got this. Nearly forgot I had it on the camera!